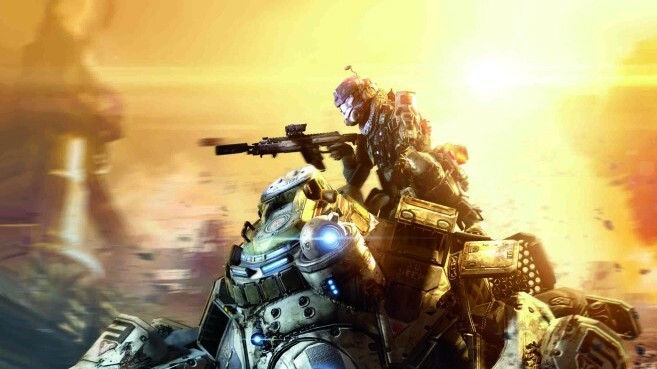 Despite not being able to push Microsoft’s Xbox One to the top spot in hardware sales for the month of March, the launch of Respawn Entertainment’s anticipated shooter, Titanfall, did rack in some impressive numbers. According to NPD, Titanfall was the number one selling title in March, across all platforms, beating out Sucker Punch’s inFamous: Second Son at second place, Ubisoft’s South Park: The Stick of Truth at third, and Infinity Ward’s Call of Duty: Ghosts at fourth, surprisingly. It should be noted that Titanfall’s placing and sales numbers do not include copies that were bundled with the Xbox One console. Interestingly, NPD also reported a 28% drop in software sales across all platforms in the month of March, totalling to $432 million. We’ll like learn more about Titanfall’s sales numbers during EA’s earnings call this May 6.